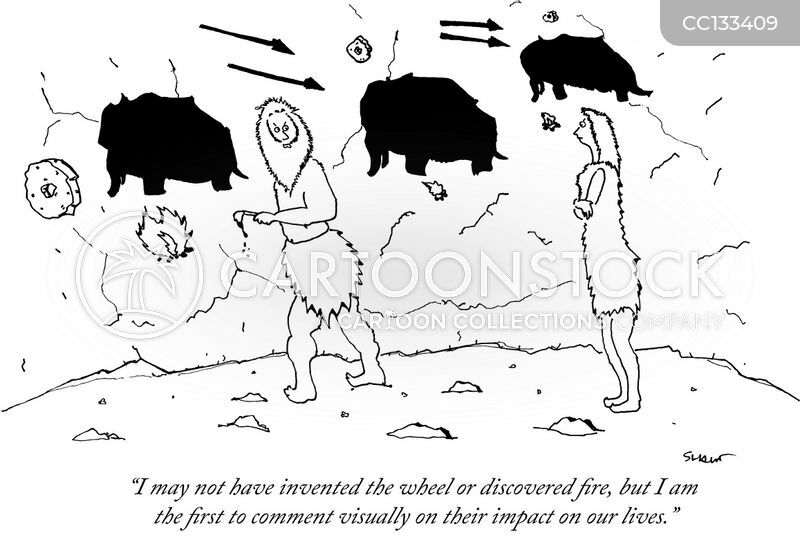 "I may not have invented the wheel or discovered fire, but I am the first to comment visually on their impact on our lives." 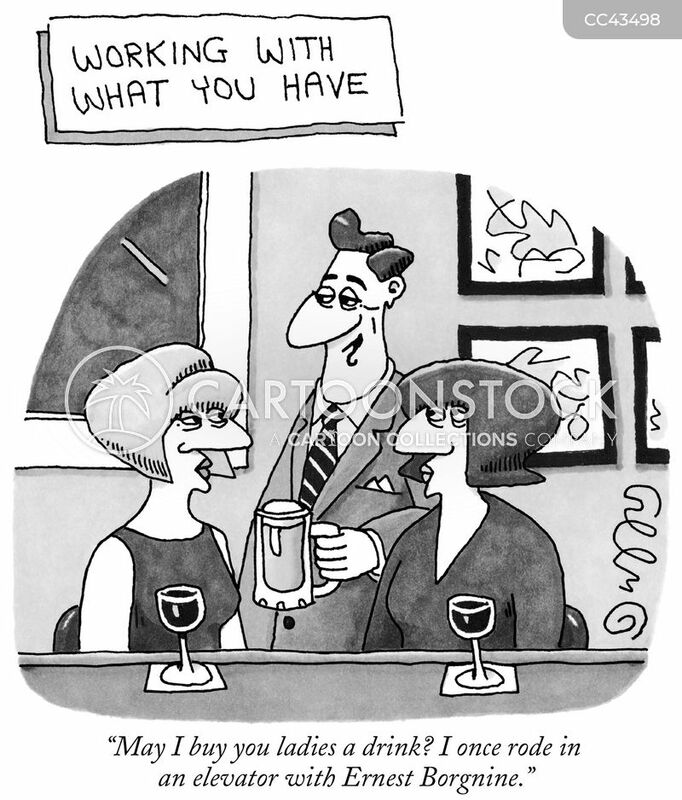 'Working With What You Have' "May I buy you ladies a drink? I once rode in an elevator with Ernest Borgnine."